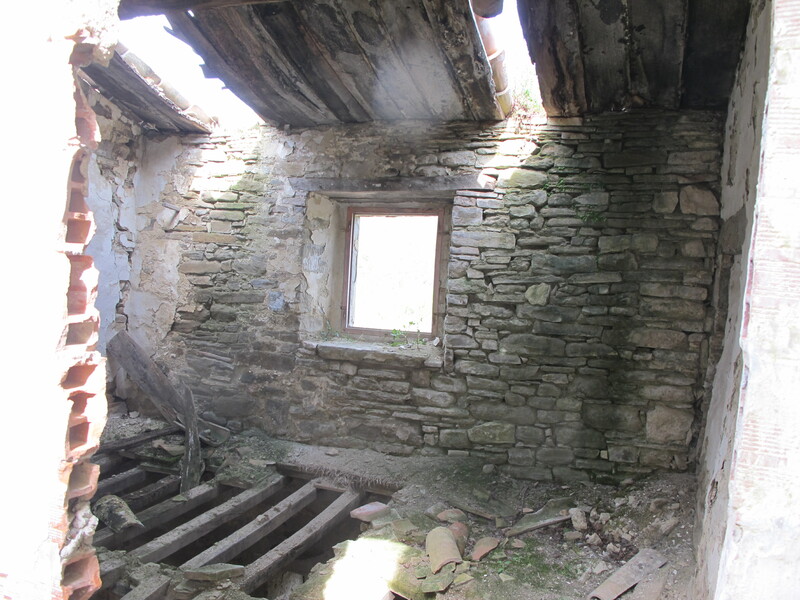 They look really charming these ruins, with big holes in the roof like giant skylights, timber broken in half, piles of terracotta tiles on the floor, stones with vegetation crawling up and inside…even trees inside the rooms! 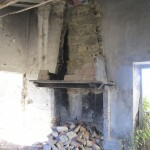 But then it’s time to give them a new life, so they can become a proper home and the dream come true for their owners. 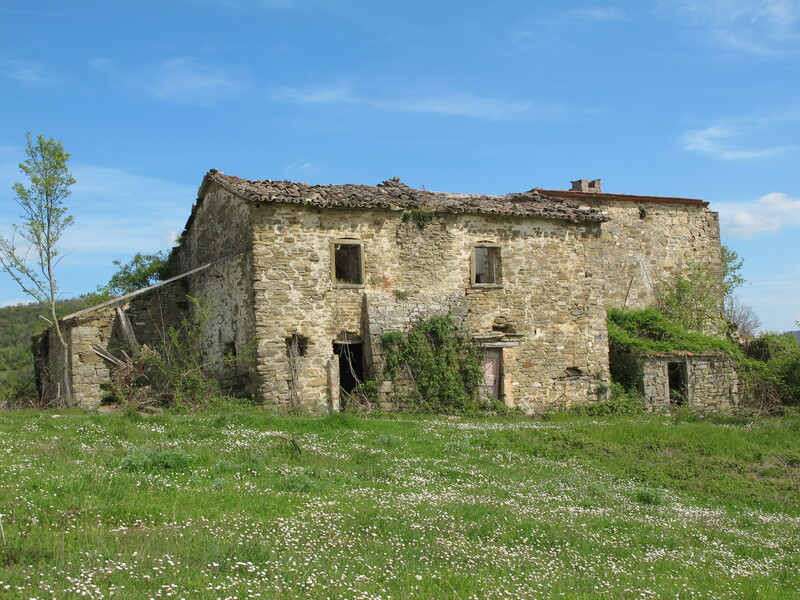 This new restoration work in Umbria is a traditional stone farm house near Gubbio, which has been abandoned for at least 30 years. 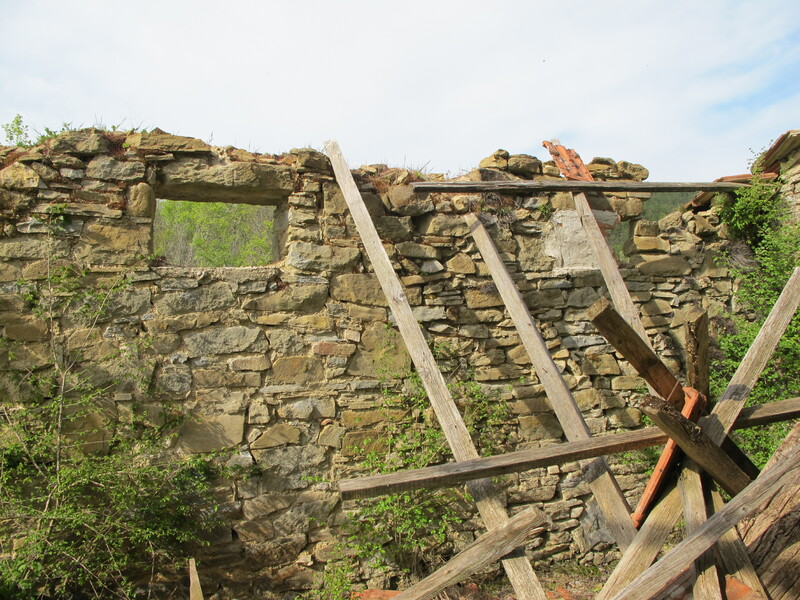 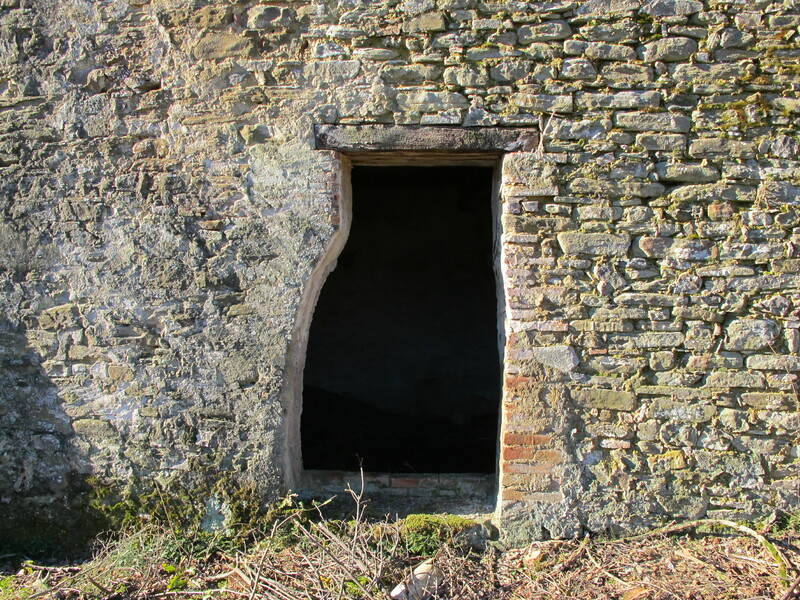 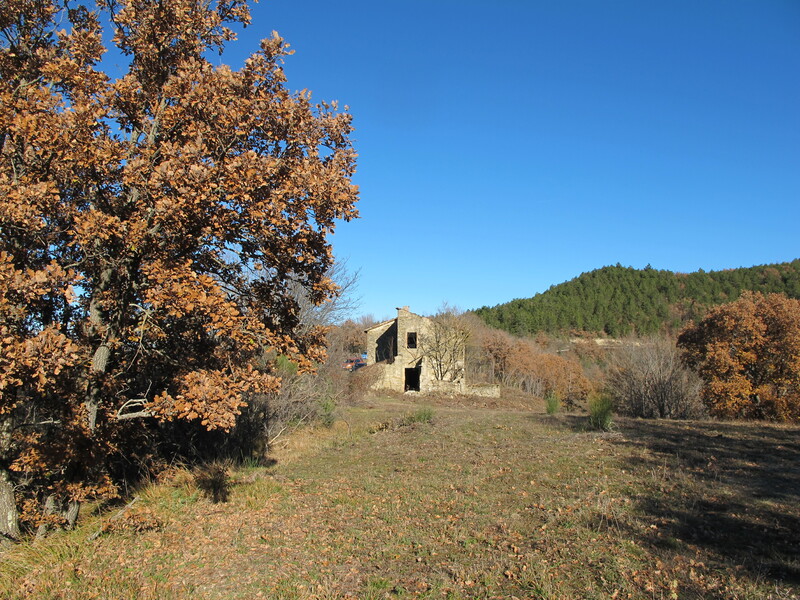 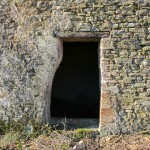 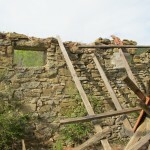 Still plenty of signs of the previous life and activities: stables for the animals downstairs, the big fireplace for the family upstairs, the old bread oven, the cellar door enlarged to get the barrels in…and the beautiful countryside all around. 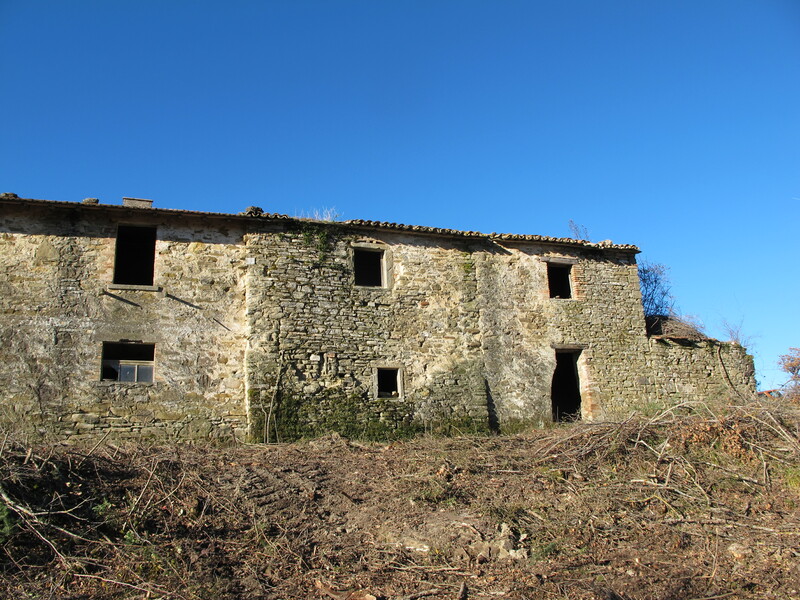 When finished, this building will have a very similar look on the exterior, stone walls and terracotta roof, but it will be a modern and efficient home inside, with underfloor heating, efficient windows, solar panels, etc. 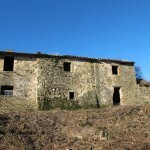 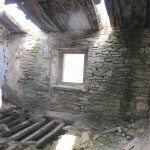 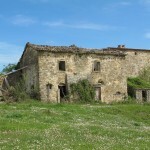 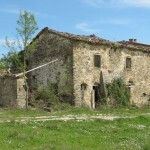 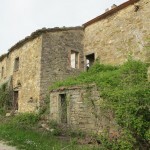 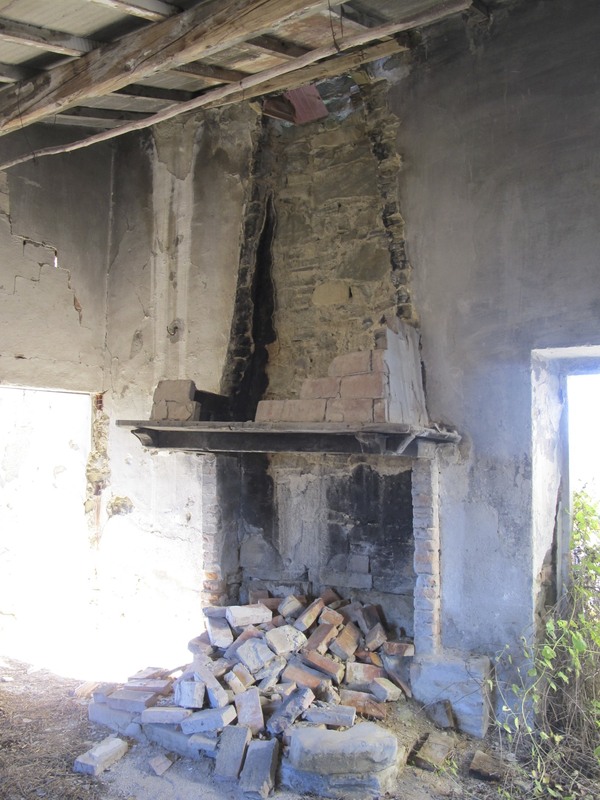 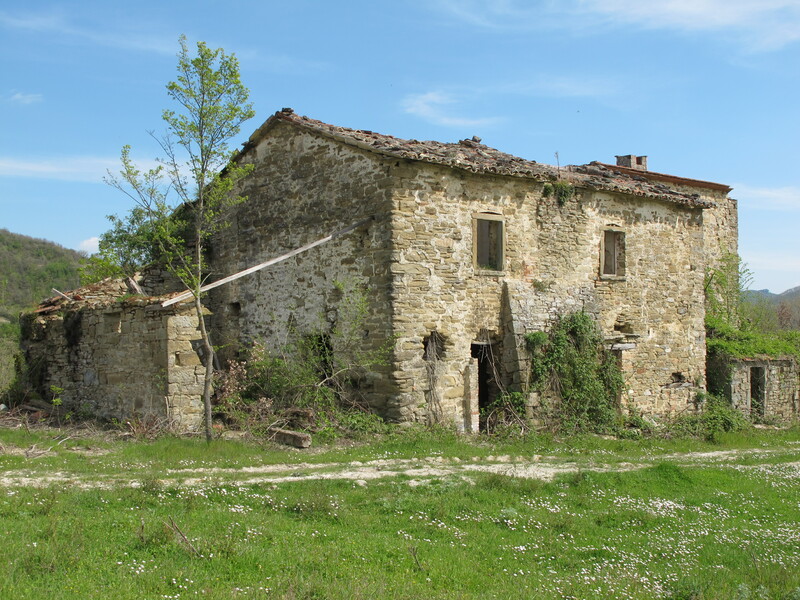 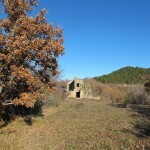 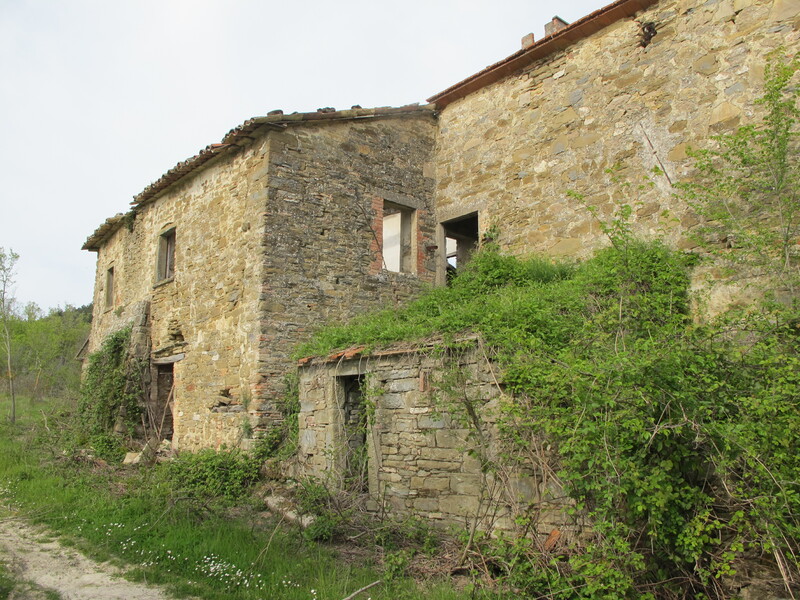 Another restoration project in Umbria for architect Marco Carlini, another challenge.